One of the most favourite games of the sports fans of North America is baseball. The teams of baseball are from the United States and Canada. 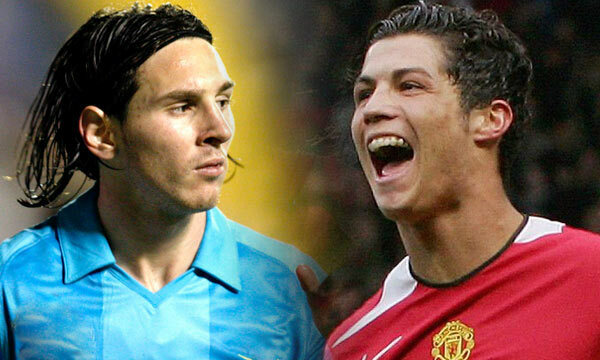 Each of these teams has its own home ground, and like in all sports, the teams are always at ease when they face the opponents in their home grounds. The loyal fans of the teams would never miss a game of the team in its home ground. 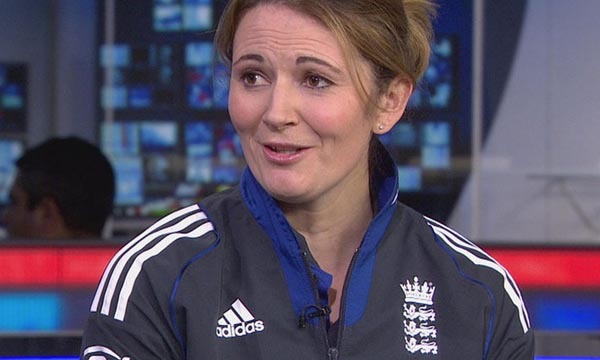 They are there to cheer their favourite players and boost their confidence. The attendance received by a team at a game is always higher at its home ground. Let’s take a look at the Top 10 Baseball Teams with the Highest Home Attendance. Los Angeles Dodgers used their old now defunct Busch Stadium from 1966 to 2005. 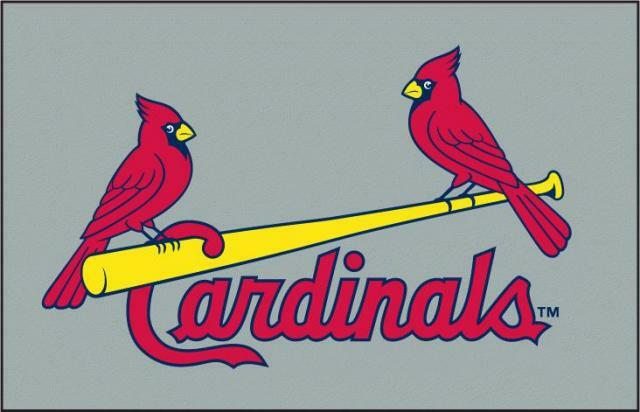 The team is currently managed by Mike Matheny and John Mozeliak serves as the general manager. They are the integral part of the National League since 1892. The MLB franchise is based in St. Louis, Missouri. Baseball team St. Louis Cardinals used Busch Stadium as their home ground for the 2007 major league baseball season. A total of 3,552,180 fans of the St. Louis Cardinals team had attended their home matches in the 2007 baseball season at Busch Stadium which is inducted in the tenth place in our list of top 10 baseball teams with the highest home attendance. The team achieved an average home-match attendance of 43,854 fans per game in the 2007 major league baseball season. 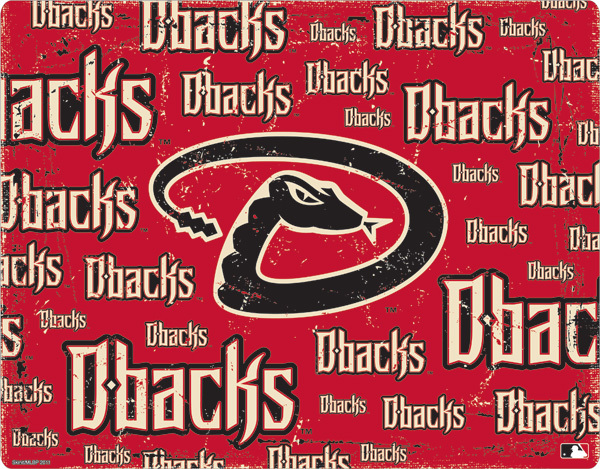 Arizona Diamondbacks aka The D-backs won the World Series title in 2001. The team is currently managed by Chip Hale and Dave Stewart serves as the general manager. They are the integral part of the National League since 1998. The MLB franchise is located in Phoenix, Arizona. Baseball team Arizona Diamondbacks used Bank One Ballpark as their home ground for the 1998 major league baseball season. A total of 3,610,290 fans of the Arizona Diamondbacks team had attended their home matches in the 1998 baseball season at Bank One Ballpark which is inducted in the ninth place in our list of top 10 baseball teams with the highest home attendance. The team achieved an average home-match attendance of 44,571 fans per game in the 1998 major league baseball season. Philadelphia Phillies used their old Veterans Stadium from 1971 to 2003 The team is currently managed by Ryne Sandberg and Rubén Amaro, Jr. serves as the general manager. They are the integral part of the National League since 1883. 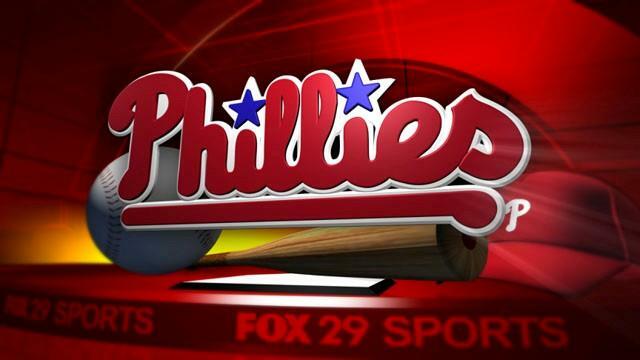 The MLB franchise is based in Philadelphia, Pennsylvania. Baseball team Philadelphia Phillies used Citizens Bank Park as their home ground for the 2011 major league baseball season. A total of 3,680,718 fans of the Philadelphia Phillies team had attended their home matches in the 2011 baseball season at Citizens Bank Park which is inducted in the eighth place in our list of top 10 baseball teams with the highest home attendance. The team achieved an average home-match attendance of 45,440 fans per game in the 2011 major league baseball season. Baltimore Orioles used their old Memorial Stadium from 1954 to 1991. 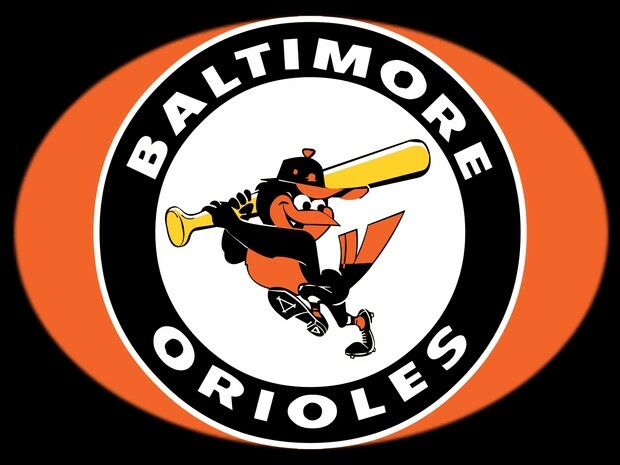 The team is currently managed by Buck Showalter and Dan Duquette serves as the general manager. They are the integral part of the National League since 1901. The MLB franchise has headquarters in Baltimore, Maryland. Baseball team Baltimore Orioles used Oriole Park at Camden Yards as their home ground for the 1997 major league baseball season. A total of 3,711,132 fans of the Baltimore Orioles team had attended their home matches in the 1997 baseball season at Oriole Park at Camden Yards which is inducted in the seventh place in our list of top 10 baseball teams with the highest home attendance. The team achieved an average home-match attendance of 45,816 fans per game in the 1997 major league baseball season. Los Angeles Dodgers used their old Los Angeles Memorial Coliseum from 1958 to 1961. 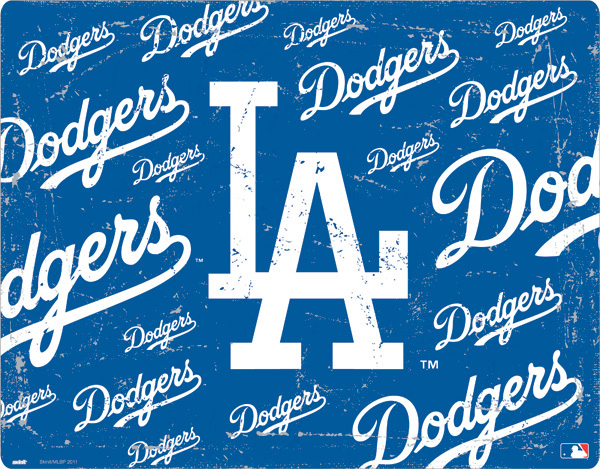 The team is presently managed by Don Mattingly and Farhan Zaidi serves as the general manager. They are the integral part of the National League since 1890. The MLB franchise is based in Los Angeles, California. Baseball team Los Angeles Dodgers used Dodger Stadium as their home ground for the 2007 major league baseball season. A total of 3,857,036 fans of Los Angeles Dodgers team had attended their home matches in the 2007 baseball season at Dodger Stadium which is inducted in the sixth place in our list of top 10 baseball teams with the highest home attendance. The team achieved an average home-match attendance of 47,618 fans per game in the 2007 major league baseball season. Atlanta Braves used their old Atlanta-Fulton County Stadium from 1966 to 1996. 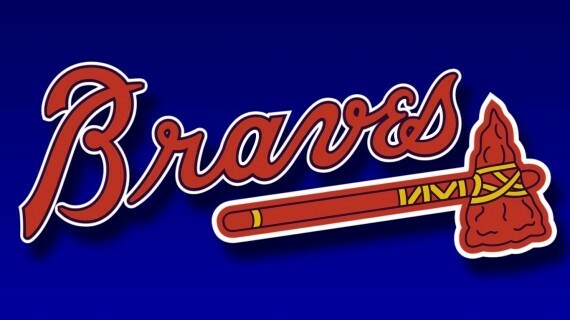 The team is at present managed by Fredi González and John Hart serves as the President of Baseball Operations. They are the integral part of the National League since 1876. The MLB franchise is located in Atlanta, Georgia. Baseball team Atlanta Braves used Atlanta-Fulton County Stadium as their home ground for the 1993 major league baseball season. A total of 3,884,720 fans of the Atlanta Braves team had attended their home matches in the 1993 baseball season at Atlanta-Fulton County Stadium which is inducted in the fifth place in our list of top 10 baseball teams with the highest home attendance. The team achieved an average home-match attendance of 47,960 fans per game in the 1993 major league baseball season. New York Mets used their old Shea Stadium from 1964 to 2008. 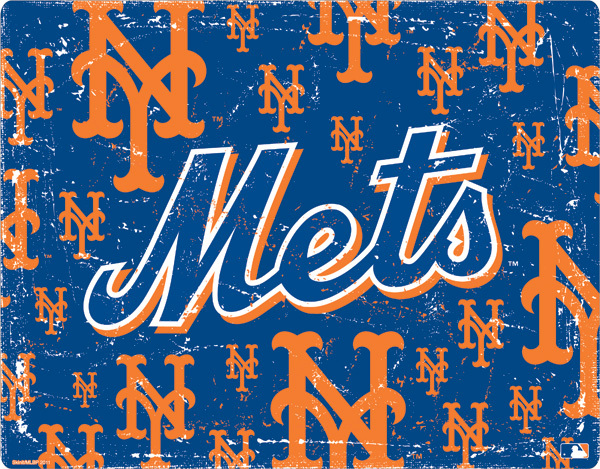 The team is currently managed by Terry Collins and Sandy Alderson serves as the general manager. They are the integral part of the National League since 1962. The MLB franchise is based in the borough of Queens, New York. Baseball team New York Mets used Shea Stadium as their home ground for the 2008 major league baseball season. A total of 4,042,045 fans of the New York Mets team had attended their home matches in the 2008 baseball season at Shea Stadium which is inducted in the fourth place in our list of top 10 baseball teams with the highest home attendance. The team achieved an average home-match attendance of 49,902 fans per game in the 2008 major league baseball season. New York Yankees used their old Exhibition Stadium from 1977 to 1989. 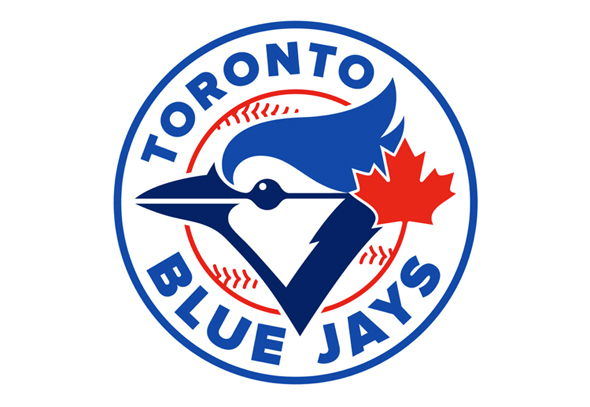 The team is at present managed by John Gibbons and Alex Anthopoulos serves as the general manager. They are the integral part of the National League since 1977. The MLB franchise is based in Toronto, Ontario. Baseball team Toronto Blue Jays used SkyDome Stadium as their home ground for the 1993 major league baseball season. A total of 4,057,947 fans of the Toronto Blue Jays team had attended their home matches in the 1993 baseball season at SkyDome Stadium which is inducted in the third place in our list of top 10 baseball teams with the highest home attendance. The team achieved an average home-match attendance of 50,098 fans per game in the 1993 major league baseball season. New York Yankees used their old now defunct first Yankee Stadium from 1976 to 2008. The team is presently managed by Joe Girardi and Brian Cashman serves as the general manager. They are the integral part of the National League since 1903. The MLB franchise has headquarters in the Bronx borough of New York City. Baseball team New York Yankees used the new Yankee Stadium as their home ground for the 2008 major league baseball season. 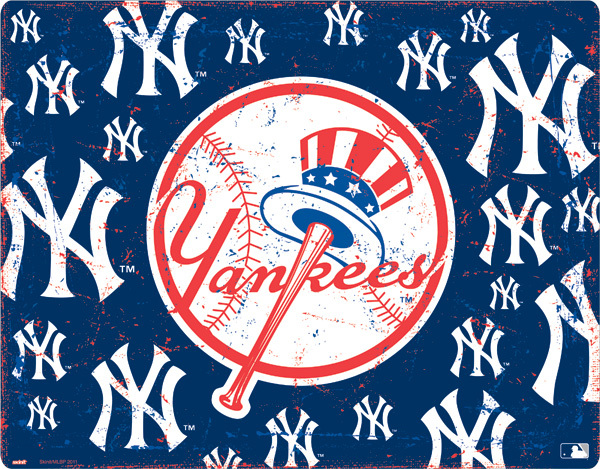 A total of 4,298,655 fans of the New York Yankees team had attended their home matches in the 2008 baseball season at Yankee Stadium which is inducted in the second place in our list of top 10 baseball teams with the highest home attendance. The team achieved an average home-match attendance of 53,070 fans per game in the 2008 major league baseball season. Colorado Rockies aka The Rox uses Coors Field as their home ground since 1995. The team is now managed by Walt Weiss and Jeff Bridich serves as the general manager. They are the integral part of the National League since 1993. The MLB franchise is located in Denver, Colorado. 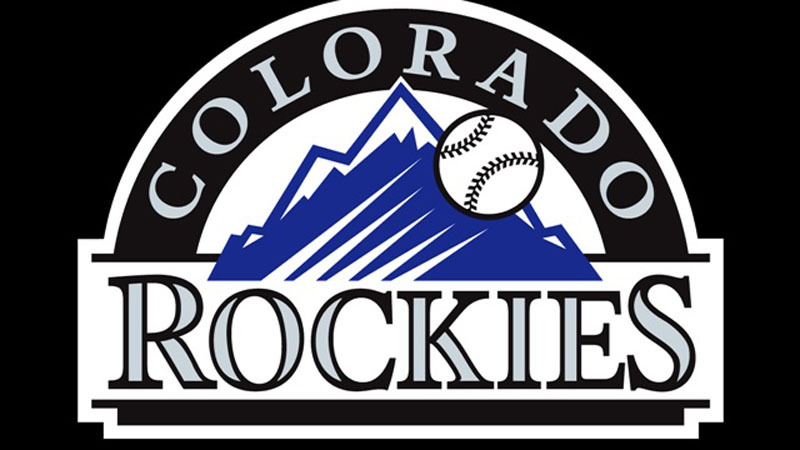 Baseball team Colorado Rockies used Mile High Stadium as their home ground for the 1993 major league baseball season. A total of 4,483,350 fans of the Colorado Rockies team had attended their home matches in the 1993 baseball season at Mile High Stadium which is inducted in the top place in our list of top 10 baseball teams with the highest home attendance. The team achieved an average home-match attendance of 55,350 fans per game in the 1993 major league baseball season. Fans ensure that when their favored team is playing in the home ground, the players receive the moral support from the audience. That is why, a team can always count upon its fans to be present in the highest number at the home ground. This makes them feel much more at home, and hence, are hugely influenced psychologically to develop a go-getter attitude.